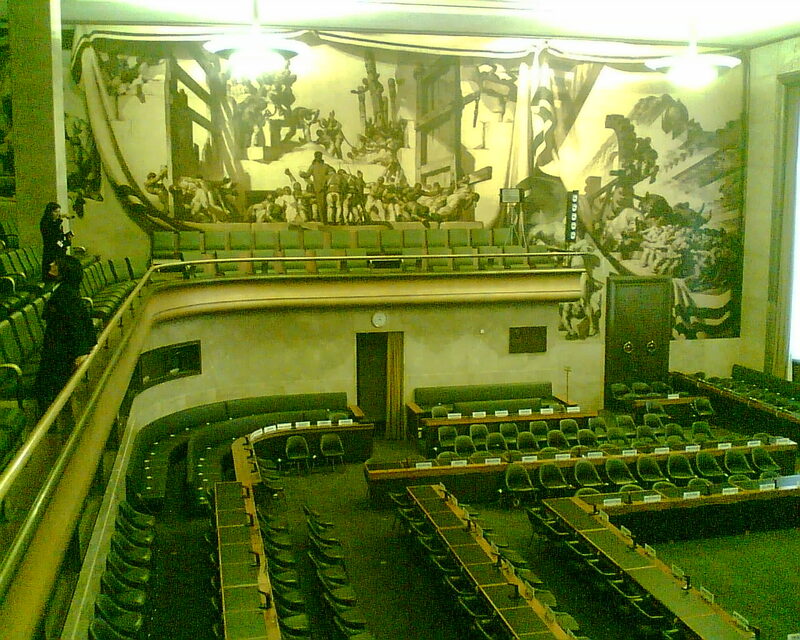 What’s that on the Walls of the former Council Chamber of the League of Nations? 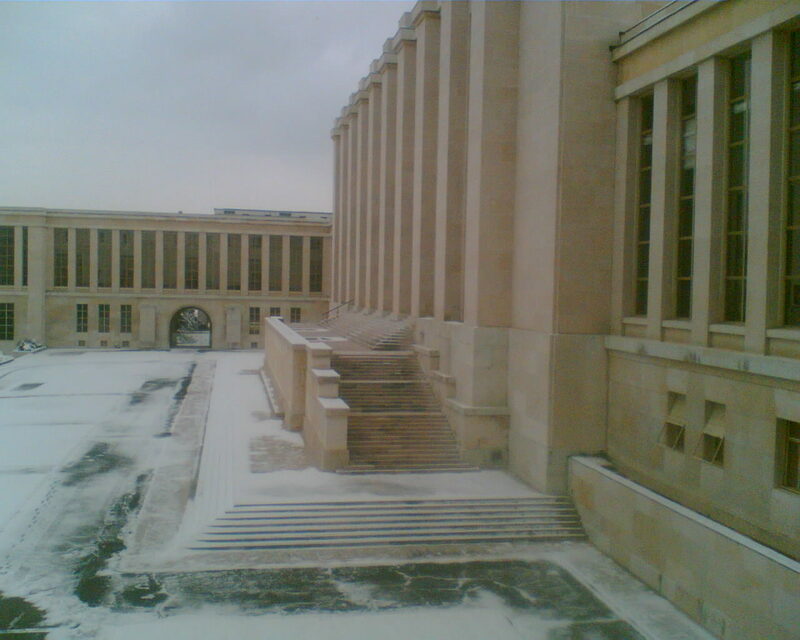 I recently went to Geneva to visit the Palais des Nations, which was once the home of the League of Nations. It is now a UN conference centre. I took a guided tour that brought me to the Council Chamber. 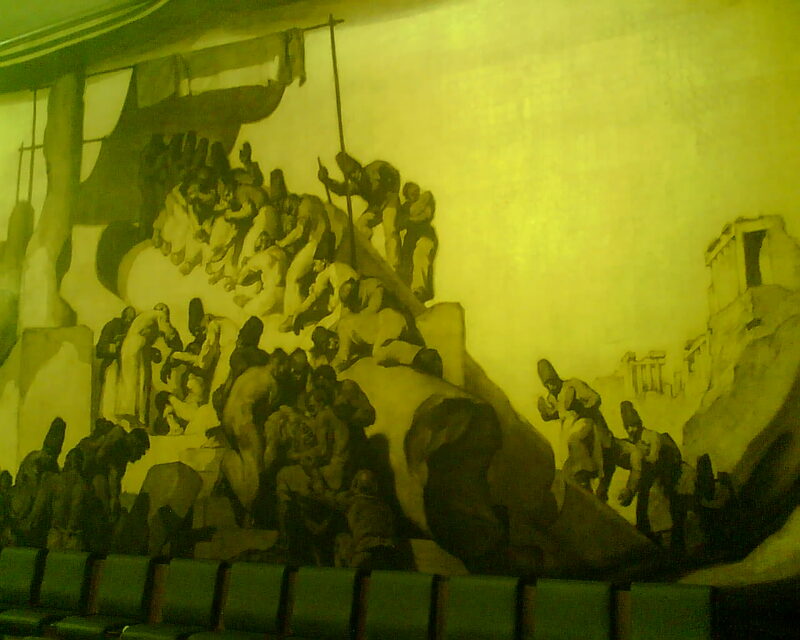 The walls of this Council Chamber were decorated by José Maria Sert, a painter from Barcelona. The paintings are certainly beautiful, and convey a message of human values. But the way this message is conveyed is somewhat peculiar. Hey guys! Beautiful work! I would really like to see full pic and I agree with the author. Wallpaper wall murals have been around for hundreds of years and are honest some of the finest homes around the world. There is a museum in the house in my town that has two quarters of the wall lined with nineteenth century French reported that are original to the house. Surprisingly, these folders are moved behind the house and then really recovered. These days of paper murals, hand painted or printed, which was expensive and available only for the rich.